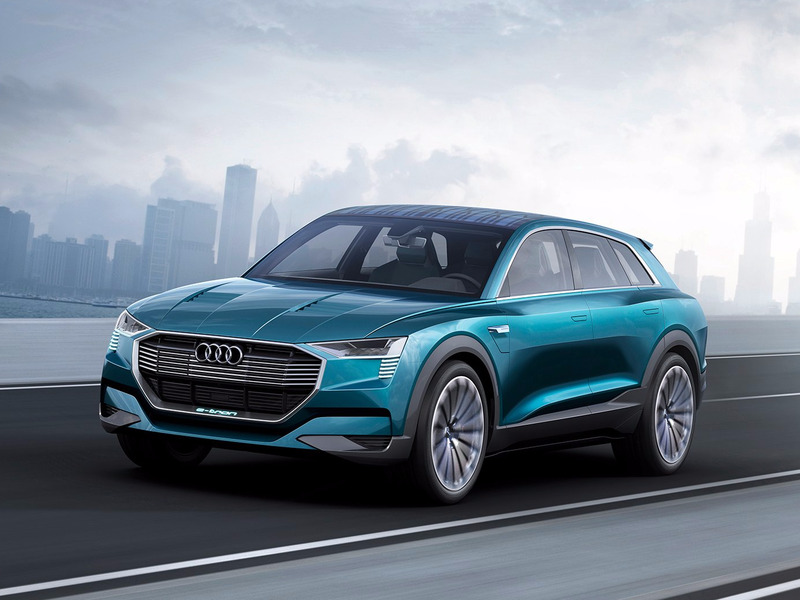 Last September, Audi revealed its all-electric e-tron quattro concept at the Frankfurt Motor Show. The SUV, which is slated to go into production by 2018, will have three electric motors, a range of 310 miles on a single charge, and quick charging capabilities. Here’s a look at some of the features in the e-tron quattro that we hope to see in the production version.